Wow, this just reminds me when i use to keep them in my tank. That is a nice one. Very nice! What'd you use for bait? 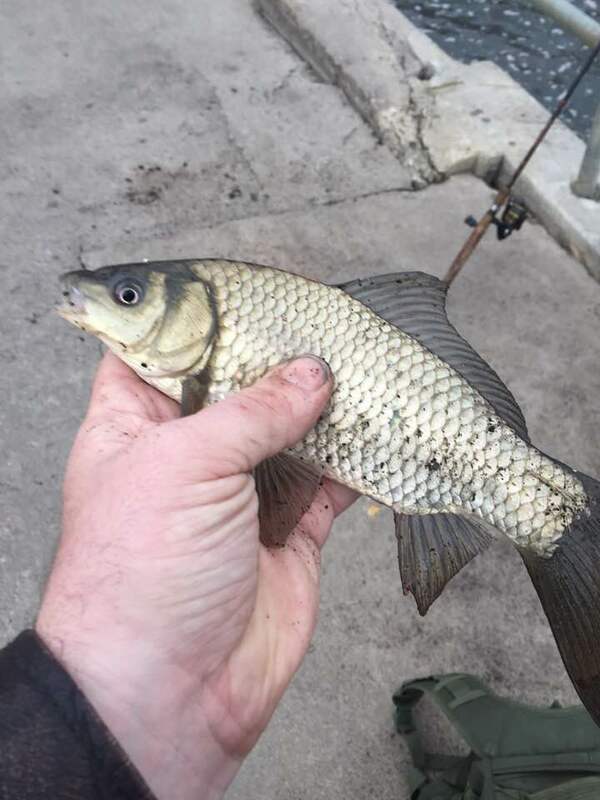 There's a pond nearby with hundreds of them but I can never get them to bite.